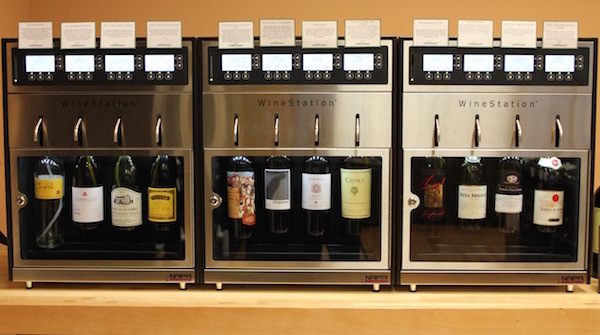 The Wine Station enables guests to experience wine before they buy. Explore new grapes, premium wines, different regions and countries. Load a Wine Station Smart Card with any dollar amount and use it to taste one, two or four ounces of a continuously changing rotation of 12 wines.